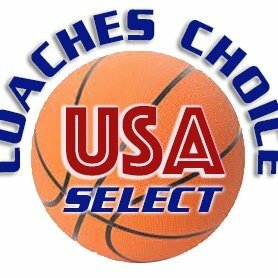 Please don’t argue with me, TOM SCLAFANI’S Coaches Choice USA SHORE, NY/NJ CHALLENGE is the best event in New Jersey. This weekend’s event is a must for anyone who is a basketball fan. 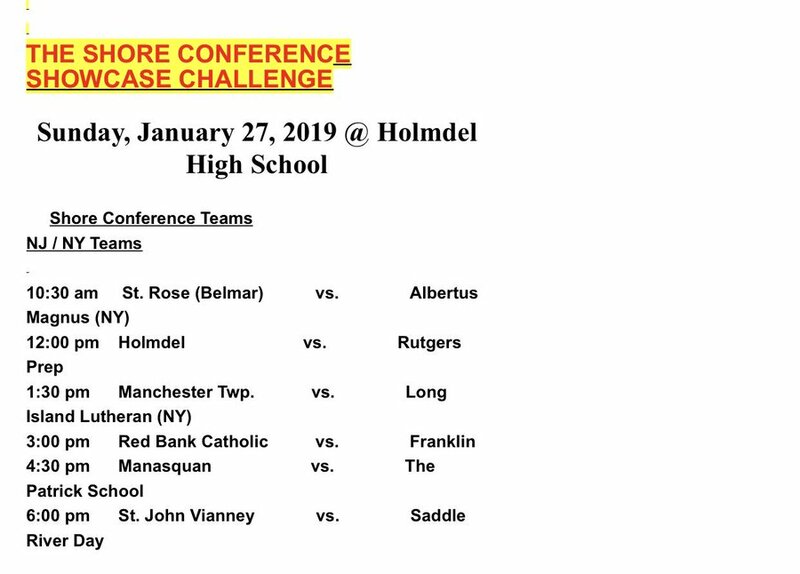 There is a case to be made, this is the best event boys or girls in New Jersey. It’s a fact Tom Scalfani and Coaches Choice have become the gold standard for girls basketball showcases. There are a few givens in a Coaches Choice event. 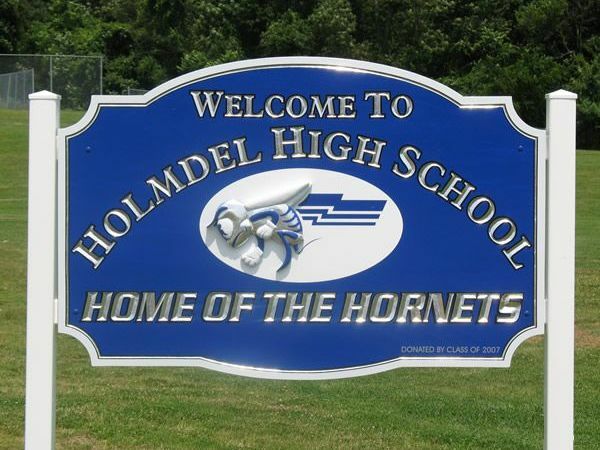 They are going to be the best organized events, the talent will be special and college coaches will flood the stands. Sunday Homdel high school is going to be the home for the BEST PLAYERS on the East Coast to meet The Coaches Choice event is going to have a McDonald All American. All state players and leading scorers and rebounders in the state. Your going to see all time leading scorers. You will see TOC and SCT favorites. The coaches in this event is a whose who of high school coaching. All this will come together on Sunday. The media will be out in full and the biggest bloggers will be there. The dibbledrop, Joe Fenelon and of course Gthingbasketball. Then the media heavyweights will be on hand. 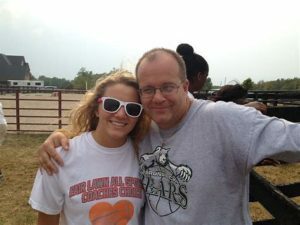 Like the best in the business Gregg Lener and Shoresportsnetwork. The Star Ledger’s Brian Deakyne will be eyeing the competition. 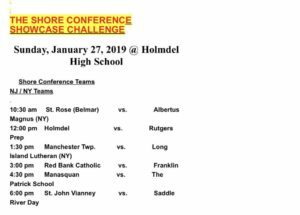 The Asbury Press’s Danny LoGiudice will be there taking in the action..yes everyone who matters will be there for the biggest day of the year in girls basketball. You will see the big hitters at this year’s event. Don’t be shocked when a U Conn, Maryland or Seton Hall coach walks by with a friendly smile. Just do what I do, ask for a picture or just smile back. Maybe offer to buy them a Hot Dog, coffee, a drink or slice of pizza. Yes even the snack bar at this event is big time. You will see former players who were once stars in high school show up at this event. You will see current stars in college and current high school stars who wish they were in the event. Yes Sunday is going to be a place to meet and see old faces. How anyone who loves basketball can be anywhere else makes no sense to me. 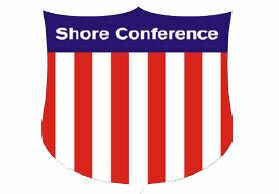 The COACHES CHOICE USA SHORE NY/NJ CHALLENGE is worth the price of admission and more!